Abstaining While Breast feeding ? What to eat to help women prevent breast cancer? Breastfeeding is the best way to nourish your child . To have abundant milk supply, mum should eat diversity food contains protein, healthy fat, sugar, vitamins, and minerals,drink 2.5 -3 liters of milk, juice or fresh fruit, soup, water filter. In general, mothers should eat many kind of food , except you notice an obvious reaction in your baby to a particular food, such as wine, beer, tea, coffee, spices, chili, pepper, basil olive ( this would be different for every child ) . Mum should sleep at least 8 hours a day , breastfeeding regularly to make sure you have enough milk to meet the baby's needs. Breast milk is a nutritious food, balanced, easily absorbed the safety, convenience and create an mother ship emotional . Especially the baby will get the immune factors help protect him when breastfeeding . Breast cancer is one of the common cancer, serious threat to women's health. What to eat to help women prevent breast cancer? 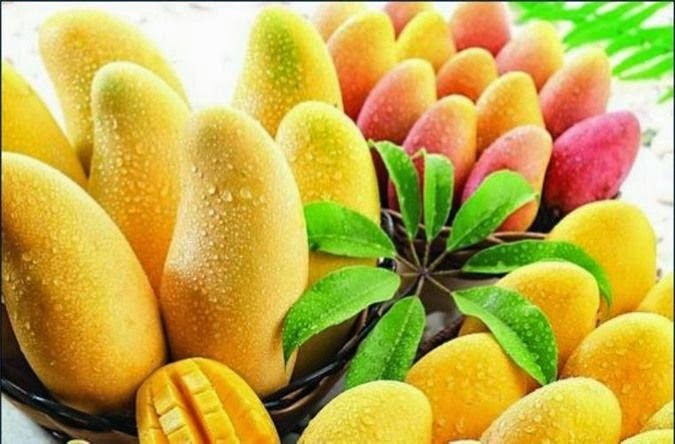 Everyone knows the antioxidant effects of mango, but the US scientists discovered that, in some quality mangoes also have the ability to prevent and inhibit colon cancer cells and breast cancer. Acid tannic with the mango is a bitter plant polypheno, have the effect of inhibiting and preventing colon cancer, breast cancer, lung cancer, leukemia and prostate cancer. 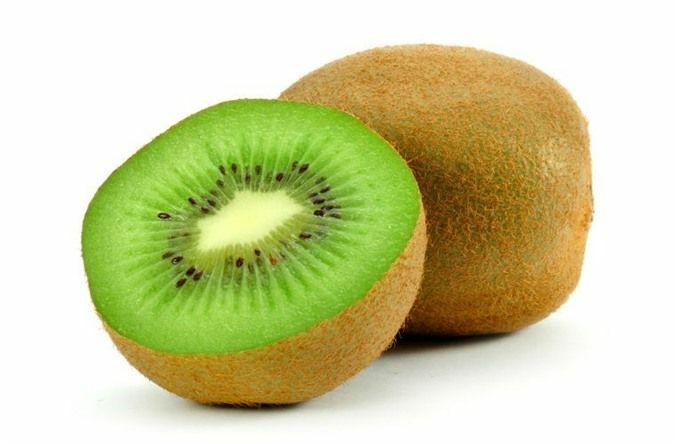 Kiwi is a fruit Rare, contain high levels of vitamin C 2-4 times higher than oranges, more than 3 times to 60 times compared apples and grapes. The substance of the kiwi can prevent the production of nitrosamines, which is effective against cancer, especially breast cancer. Note, because vitamin C-rich kiwi so after eating seafood should not eat kiwi. 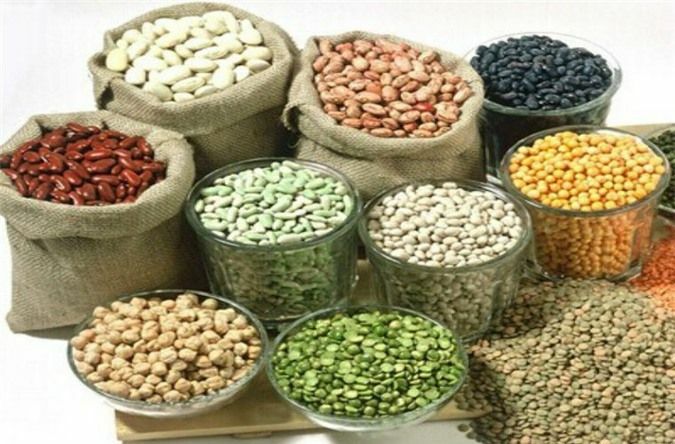 The beans, lentils, peas are rich in nutrients, low in fat, high protein, rich in antioxidants and saponins. This food group will help improve health. Experts recommend soy products before puberty. The study also pointed out, pre-menopausal women who ate soy with a certain amount will be reduced to 50% risk of breast cancer. Carrots are rich in carotene, after carotene in the body will be transformed into vitamin A. Vitamin A can maintain normal structure and function of the epithelial cells in the body, preventing the encroachment of cancer cells, stimulating the immune system of the body, raising the possibility anticancer activity of the body, and affect the excretion of carcinogens. 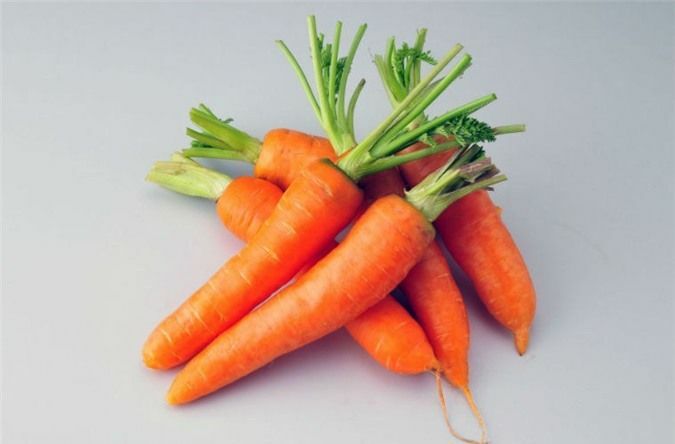 Carrots are especially suitable for prevention and treatment of breast cancer. Women can eat carrots in a long time. How to eat fried carrot is best because it can help the body absorb carotene best quality. Lazaro Chapel Train Ruffle Skirt.